The current knowledge of the connection of the perilymph and cerebro-spinal fluid is limited. They are known to be connected anatomically by the aquaeductus cochleae and by the internal auditory canal. 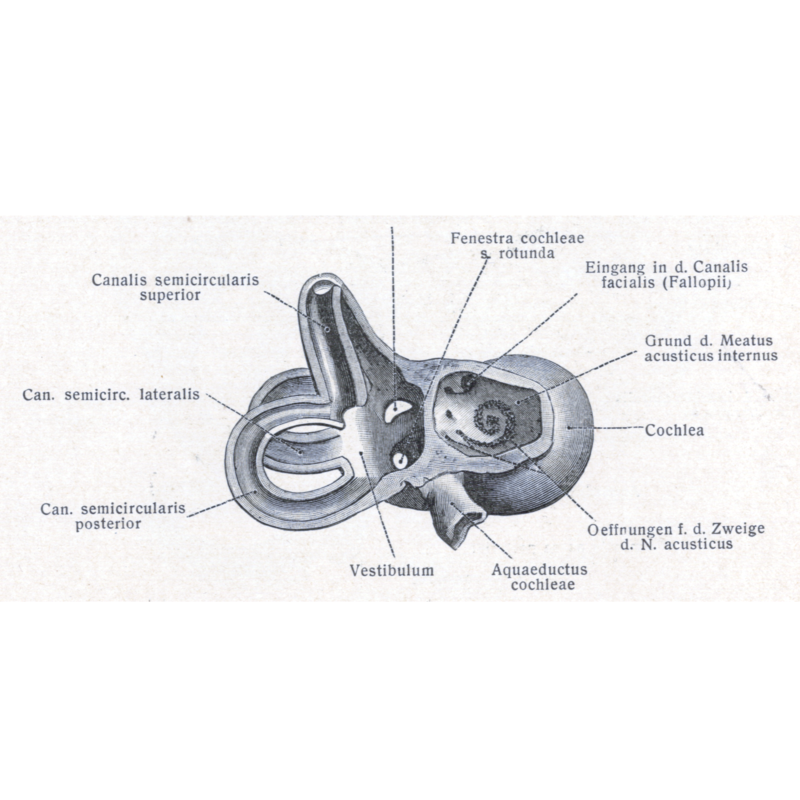 It is also known that the cochlear aqueduct is often not patent in ageing patients. The mechanisms of the connection and equilibration of the two compartments are poorly understood. The objective of this Master’s project is to search and summarize the literature to obtain an understanding of the current knowledge about the topic. The work should help further research steps. Mechanical and mathematical modelling is planned in order to better understand the fluid mechanical and functional connections of the inner ear and the CSF space. This work will impact the methods for pressure measurement in the context of the diagnosis of hydrocephalus. Furthermore it will impact the understanding of sound transmission between the different fluid compartments in the cranium which is important in the development of hearing aids. Please also note that the project can easily be extended into a medical doctoral thesis.